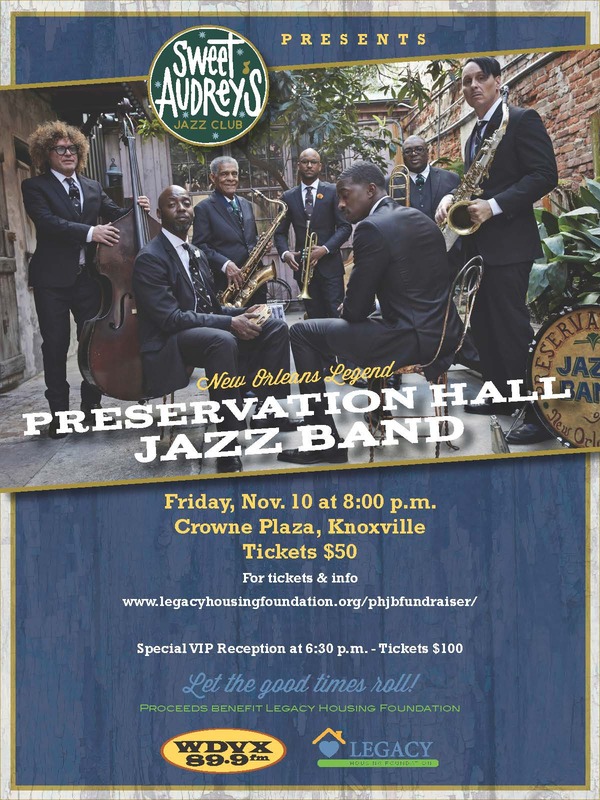 WDVX supports the Legacy Housing Foundation, presenting a benefit concert with the Grammy winning talents of the Preservation Hall Jazz Band on Friday, November 10th, 8:00 p.m. at the Crowne Plaza, Knoxville, TN. Tickets and more information can be purchased HERE. Published on October 26, 2017 by Claudia Baber. 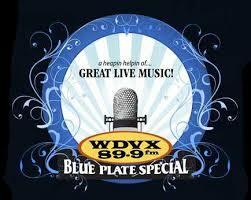 WDVX hosts so many artists every month on live shows, sometimes it’s hard for us to even keep up with ’em all! Here are just a few of the upcoming Blue Plate Special shows in October that we are looking forward to. 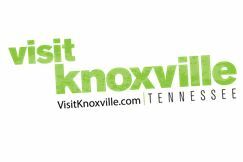 Visit our calendar to see the full schedule & subscribe to our YouTube channel to keep up with recorded Blue Plate Special shows! 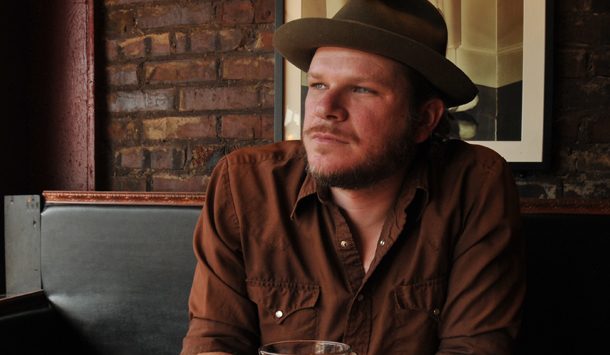 Jason Eady has been a part of the playlist at WDVX for quite a while, including his most recent self-titled release. Check out this review of his April 2017 record on Saving Country Music. We are looking forward to having Jason back on the Blue Plate Special Stage and we hope you can join us! 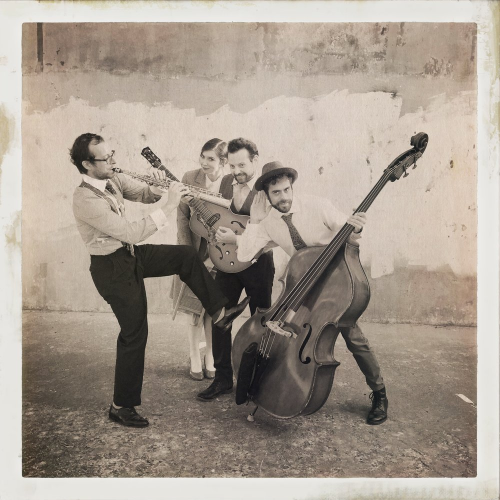 Who doesn’t love some jazz, blues, & swing during their lunch hour!? Check out this video of Sweet Megg & the Wayfarers “21st Century Blues”, and we will meet you at their Blue Plate date 10/19! 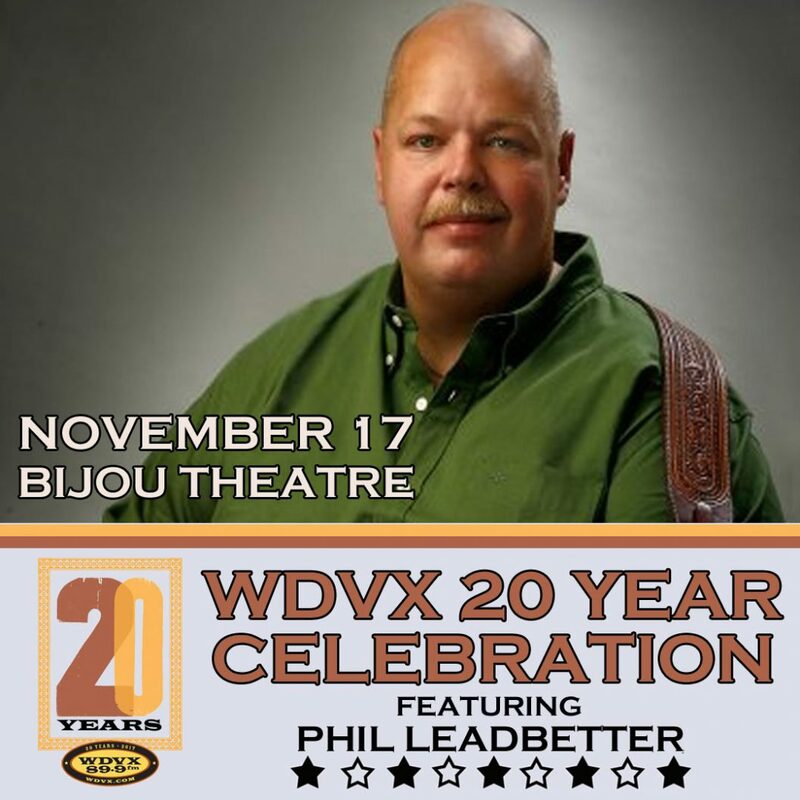 We are getting ready for our 20th Birthday celebration at the Bijou Theatre in November, & so is Phil Leadbetter! Phil put together a fantastic group of Bluegrass All-stars for the 20 Year Celebration, and he is joining us on the Blue Plate Special to tell us more about it! Also on the bill this day it’s Ragged Union. 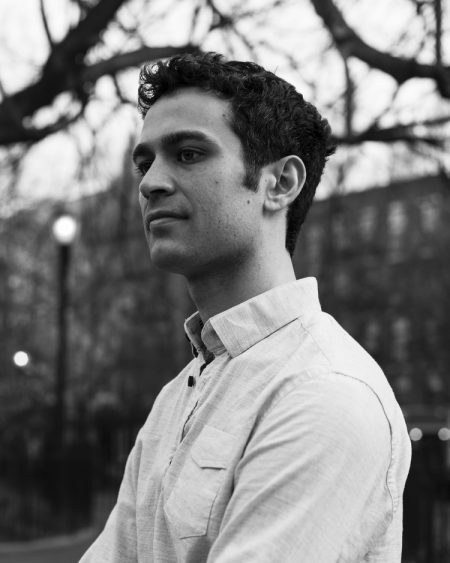 Published on October 05, 2017 by Katie Cauthen. Published on August 22, 2017 by WDVX Social Media. Published on July 14, 2017 by WDVX Social Media. 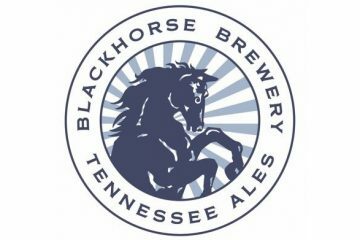 Mark your calendars for Mic Harrison and the High Score on Tennessee Shines Radio Show on August 16th! Published on July 06, 2017 by WDVX Social Media. Published on June 28, 2017 by WDVX Social Media. 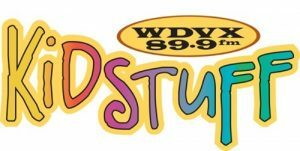 Published on June 20, 2017 by WDVX Social Media. Published on June 08, 2017 by WDVX Social Media.